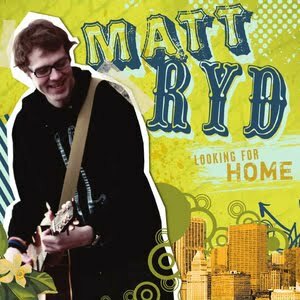 Singer-songwriter (and prolific blogger) Matt Ryd’s latest CD, Looking For Home contains a remixed/remastered version of his previously released power pop gem, “Healed,” along with 10 new radio-friendly tracks. It’s available as a combination physical CD/digital download for $10 at his website. At times, Ryd comes across as a more likable version of John Mayer; with an easy-going voice and a knack for catchy songs about romantic relationships. The previously mentioned “Healed” is a fast and energetic song built on synthesizer and guitars, while “For So Long” celebrates the joy of true love with a good-time, mid-tempo arrangement. A few of the ballads, like “Home” and “Wondrin” might be a little too commercial for some rock or power pop fans. Still, “When I Fall” grooves to a slinky beat and "Over You" gets spiked with some hard-hitting drums. All in all, Looking For Home is a highly polished effort, but it would be fun to hear Ryd add even more rougher-edged material his next time out. Hey Terry! 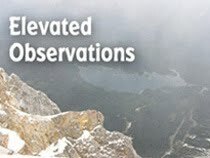 Thanks so much for the thoughtful review! I'm really glad that you enjoyed the album!